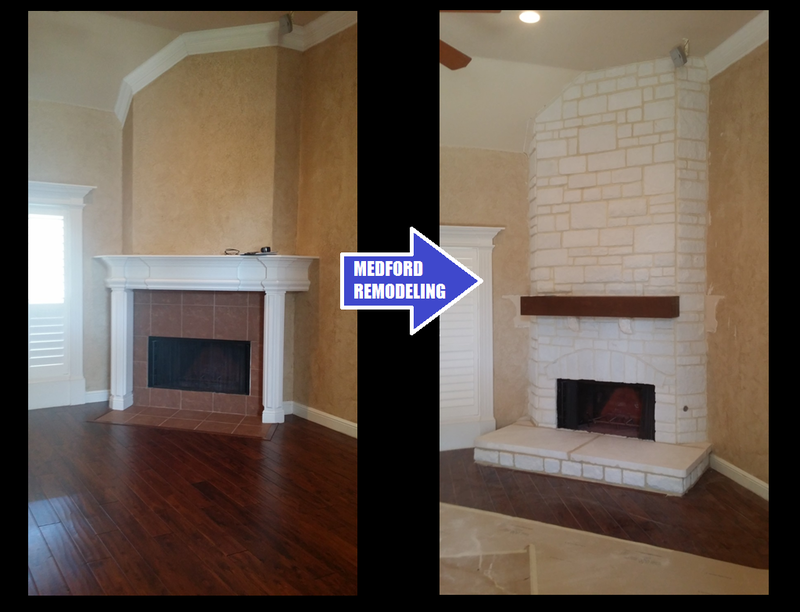 One of our clients recently purchased a home and was anxious to make her lack-luster fireplace into an eye-catching focal point. 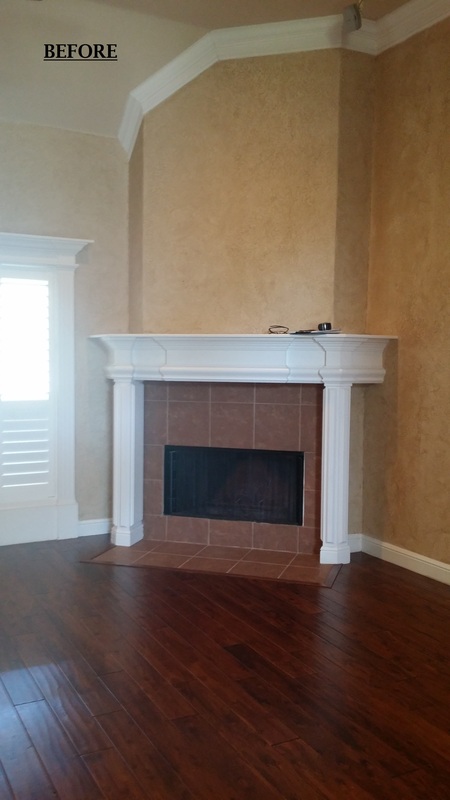 Here is the client’s fireplace before the renovation. As you can see, it was dated and uninteresting. We finalized a design plan and our master stone mason James Slayton got to work laying the stone to create the look that the client wanted. The transformation began to take place! 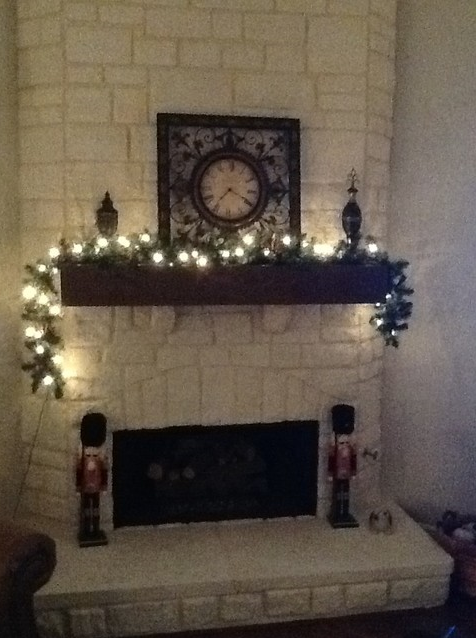 Our master carpenter Michael Medford, Jr. built, stained and installed the mantel. 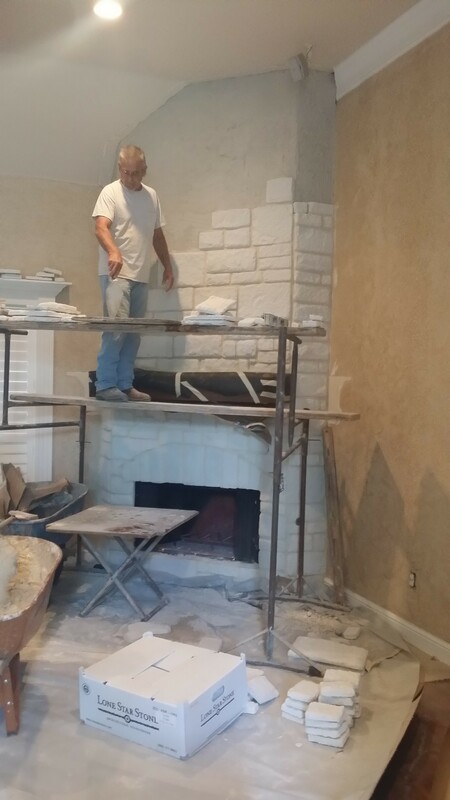 The finished project is a gorgeous fireplace, which is the focal point our client envisioned and will be a point of pride for years to follow! 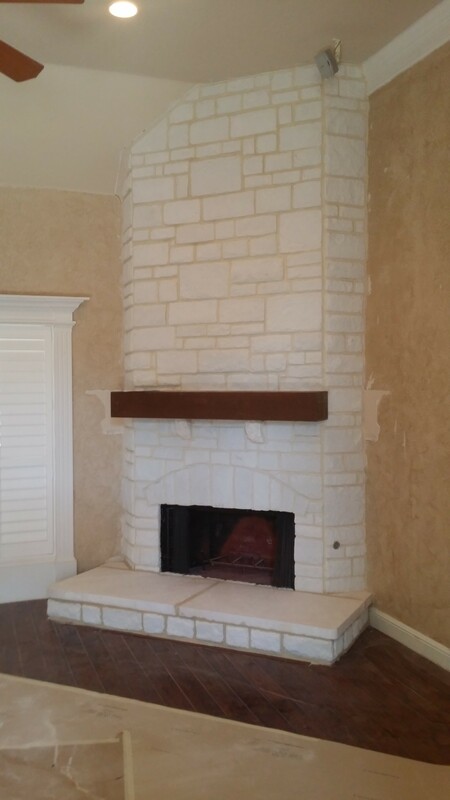 If you’re interested in transforming your fireplace into an eye-catching masterpiece like this one, contact us today! If you aren’t familiar with Houzz.com, I highly recommend you visit it. Our professional profile contains before and after photos of our jobs, client reviews, and idea books of various home renovation projects. All of which can be helpful to you if you need some inspiration or ideas for your own remodel. 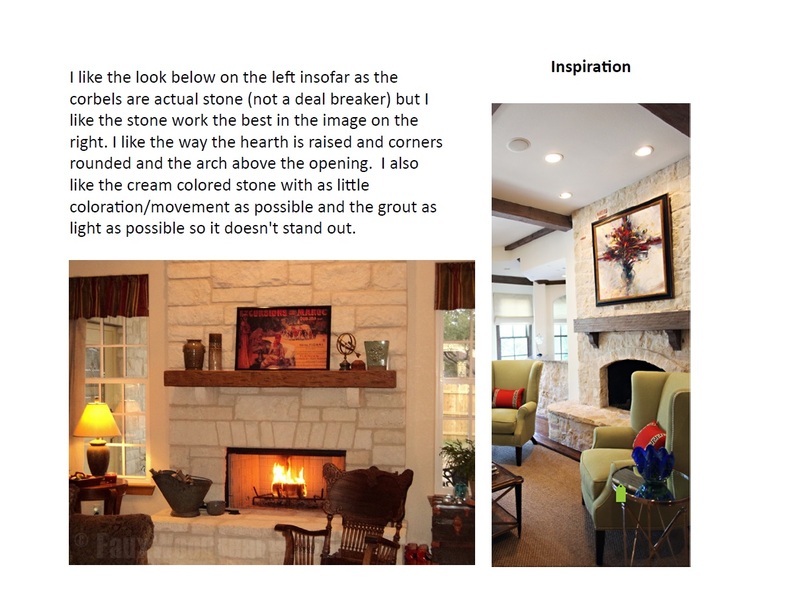 By creating a Houzz account, you can build your own idea books by saving images of different projects. It’s as simple as typing keywords in the search box, such as “Farmhouse Kitchen” or “Modern Bathroom,” and browsing the thousands of relevant photos yielded by your search. Limitless inspiration is at your fingertips!